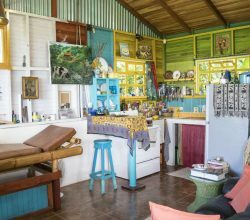 Is There A Costa Rica MLS or Multiple Listing Service? If you look around the internet trying to find property in Costa Rica, you will see many sites claiming they have an MLS database. Unfortunately, this is not possible. Because real estate in Costa Rica is unregulated, there is no master database of all available properties. There is also no licensing of real estate agents, which mean there are no professional standards of practice and ethics. Currently, Costa Rica has several groups working to change the situation and pass laws to govern real estate sales. This is great news for the future, but still doesn’t prevent scams right now. First, you should avoid real estate agencies that want to charge you fees up front to either list your property or sell you a property. 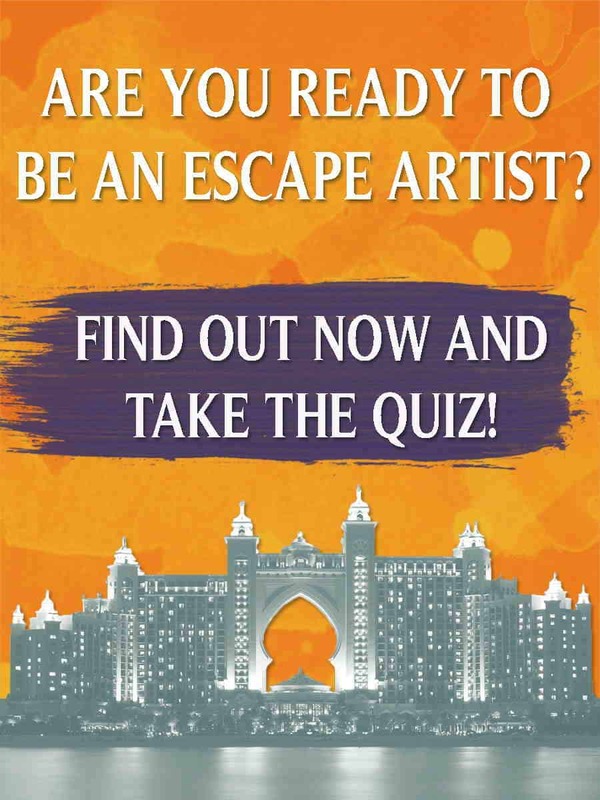 Second, by doing careful research, you can find real estate agents that have solid reputations and a strong network of people to help you find the best property. Don’t be afraid to verify the information that people give you about offices, properties, and past sales. Ask to speak with buyers who have worked with any real estate agent you are considering. 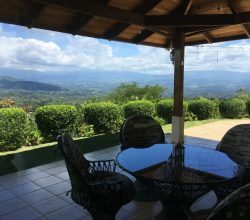 2 Costa Rica Real Estate in Costa Rica has both a solid reputation and a strong network. 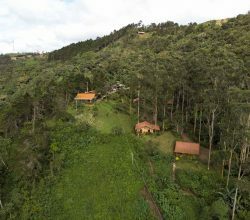 Despite a lack of national standards for real estate agents in Costa Rica, we hold our 2 Costa Rica Real Estate real estate agents to the same high standards as their North American counterparts. You will discover that our standards are higher than what many other real estate companies in Costa Rica require. 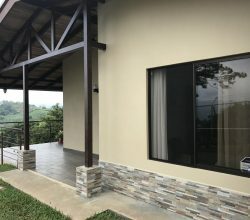 Additionally, 2 Costa Rica Real Estate has 3 offices throughout Costa Rica, which provides you with access to one of the widest real estate networks in the country. These offices are in prime locations of Escazu , Jaco Beach, and Manuel Antonio. Finally, avoid offers that are too good to be true. If an “agent” wants you to view their “MLS database” of Costa Rican properties, you should know that it isn’t a complete list of available properties and more likely than not, all of those sellers paid money to be included in that database. 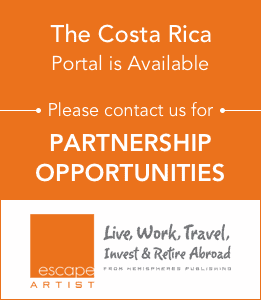 2 Costa Rica Real Estate has proven results in Costa Rica. We can show you work we’ve completed and will make sure you have access to the types of properties in your price range you are interested in. 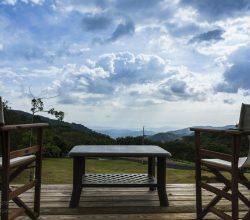 You can count on us to take full advantage of our Costa Rica real estate network to make sure you find just the property you are looking for.